GuruPoornima Celebrations - Day 1 has been posted! 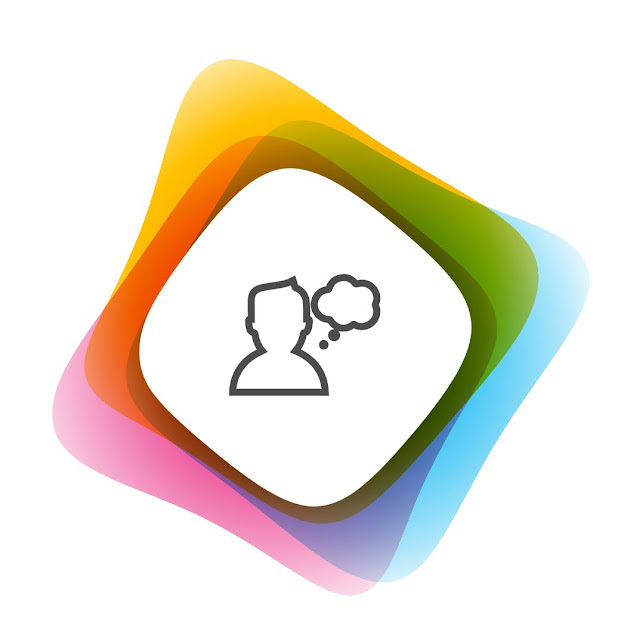 Tomorrow a dream where Lord Baba instructs in His Unique ways will be shared. 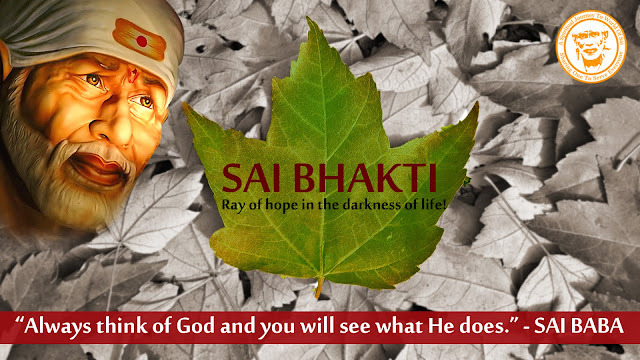 Anonymous Sai Devotee from India says: Hi, I am small devotee of Lord Sai Baba. Baba comes to my rescue whenever I am in need and alone. I am alive just because of Baba. Every second of my life is a blessing of Sai Baba and is for Sai Baba. Please never ever leave me or abandon me Sai Maa. I cannot live without You. I like to lit a diya every day. As my grandma expired we didn’t do puja for one year. I was missing the puja rituals for our Sai. Especially lighting the diyas. After one year function, the first Thursday, I went to my cousin’s home to visit the Baba temple. At the entrance, Baba was standing with His people with beautiful smile like really, as though He Himself was welcoming me. I felt happy. Inside the Dwarkamaayi temple, Baba's big photos are there. Baba has a bright smile with full of love. I didn’t see any priest in the temple. All the devotees were roaming here and there without any rules (I mean to say there was no one saying don’t go there, don’t do this). Everyone seemed to be there in their home. It was like one's own home to live freely without any rules. I decorated Baba’s photo with the flowers I took. While decorating, I asked Baba, I want one flower. Any flower should fall down from Your photo or You should give it to me through anyone. But nothing happened. I felt disappointed. While going one man asked me to light the diyas which are prepared with oil and threads in the shape of (OM). I lit almost 20 to 30 diyas. I also lit the diyas around the Dhuni. I felt so blessed because only temple members do those things near my home temples. We are allowed to touch only Baba’s feet and that’s it. But here I got chance to do service that too lighting diyas which I was missing very badly. Even my cousin felt to lit diyas when she came last time. Baba allowed my cousin this time to lit diyas. She lit diyas at the entrance of Dwarakamai, on the steps. I lit diyas in front of the standing position of Sai Baba in Dwarakamai beside Dhuni. I feel we are very lucky and blessed as there were many devotees on Thursday and we both got chance to lit diyas. I am very very happy Baba. Thank You Sai Maa. Thank You so much. 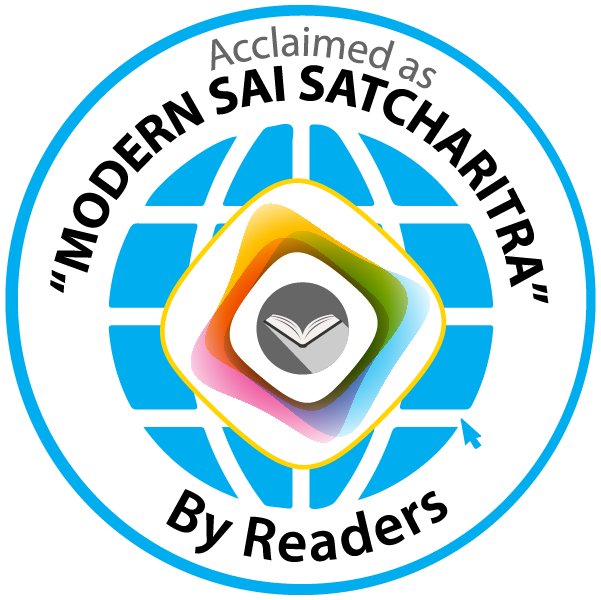 I took Satcharitra book and it was written "Read and keep in the temple only". I and my cousin together started reading it. Next day, Friday, we went to read Friday’s part. We took Baba’s blessings and then priest called me. I went and He gave a beautiful rose which was on the head of small Baba's idol. I remembered asking Baba a rose. I felt blessed. Priest gave rose to me and my cousin. We attended aarti and returned home happily. Thank You Baba. Thank You for everything. I am sorry Baba. Please forgive me for my mistakes. Baba bless you all. Om Sai Ram..Om Sai Ram..Om Sai Ram. nonymous Sai Devotee from U.A.E says: My humble respects to our Sri Sai Baba. He has always been taking care of me and my family ever since my childhood. Hetalji permit me to confess that I have been erratic in my devotion to Him. Despite of this He has never reduced His grace. Through this Forum I would like to share a physical miracle which He had shown recently on 3rd Feb 2017. The roof sheets of our plant were replaced on Tuesday [31.1.17] by the contractor. The removed sheets were tied into bundles by them. For the next 2 days they did not come to lower these sheets to the ground. From Thursday [2.2.17] high intensity winds about 40~50 km/h started blowing and the temperature lowered to 11 degrees centigrade. One panel somehow got loose and was found hanging by the side of the roof. If it had broken free, it would have caused serious injuries and grave consequences to me. This was not at all known to me. The next day which was a weekly off day, at about 11.15 a.m my boss called me informing of the same and instructed me to get it sorted. The wind speeds had further increased to 85km/h and the temperature reduced to 8 degrees Celsius, with mild rains. By this time another 3 panels got loose from the bundle and were furiously fluttering. I thought that was the end. I kept on chanting Om Sai Ram Sri Sai Ram Jaya Sai Ram to receive His help either to continue to hold the sheets there or to reduce the winds. At about 2.0 p.m or so the winds reduced a bit and two of our operators went up the roof to pull up the sheets. I had a further tension of the safety of these people as well. By Baba's grace they could break free the panels and came down safely. We bundled the sheets on the ground and kept them safe. For the benefit of the readers I would like to attach the PPT if you permit, to show His divine grace. I want the suggestions and advise from yourself Hetalji as well as from fellow devotees as to how do constantly maintain the devotion and increase it. Anonymous Sai Devotee from India says: Sai Baba helped me. Om Shree Sachidanand Satguru Maharaj Ki Jai. 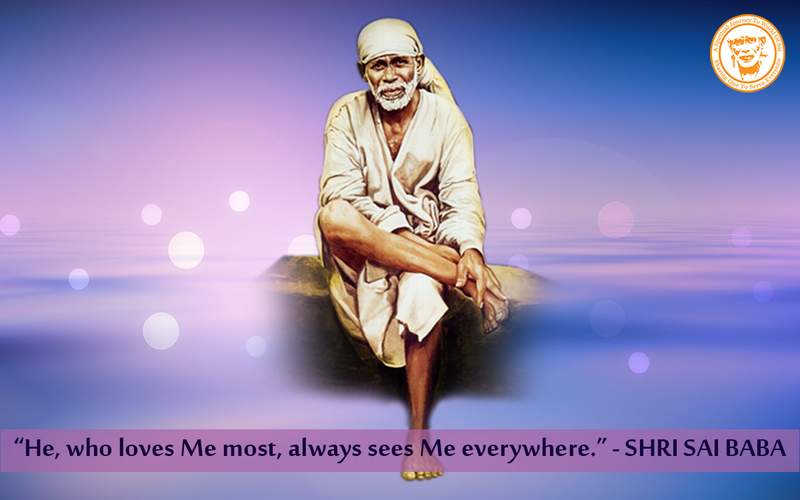 When I was a kid I usually didn’t understand about God and other things but my Papa is a true believer of Sai Baba. He taught me this is Sai Baba Bhagwanji. We had Sai bhajan at my home that day. I was too small but I remember I realise something powerful thing, I felt protected. 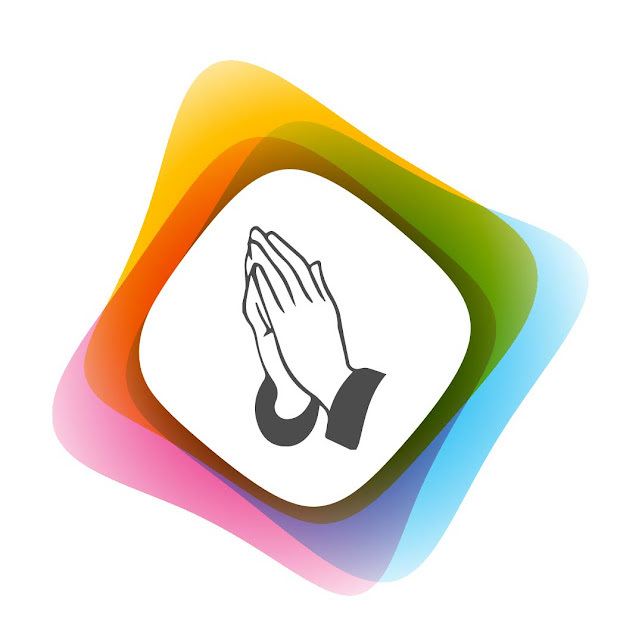 Might be in my 12th standard finals, the time we all need God. I really did not do study, I failed. I got supply in one subject. I applied for supplementary exam, again I failed. Then for the 3rd time I tried for exam, I lost all my confidence, not depressed but broken from all over. That time I read the devotees’ page I was so much like now Sai Baba will only help me. 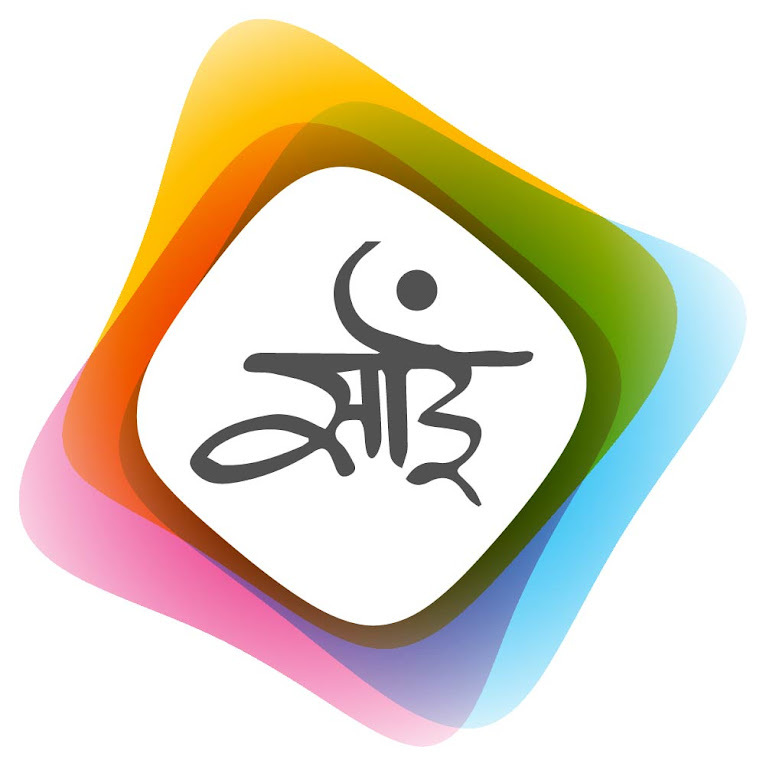 I came to know about Sai Satcharitra. 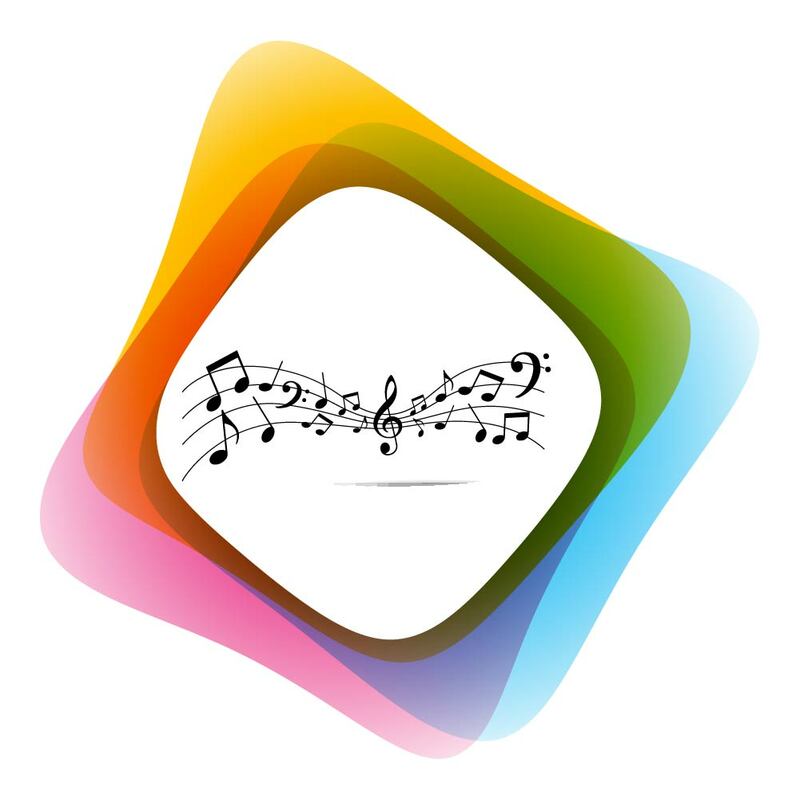 I downloaded it from play store but words there were not correct. I gave exam anyhow crying; badly I used to cry at night praying Sai Baba. I wanted to go Shirdi. I wanted to meet Him. Family trip was planned, we went there, trust me when I entered Shirdi mandir, when I saw Sai Baba’s face I cried like anything and tears did not stop from my eyes. I felt so much for Him. I begged Him. I prayed Him to get me pass this time. I was like I never did anything to mom and dad for them at least get me passed. From there I brought Sai Satcharitra. I planned to read on, I couldn’t complete. I was sad that now how I would pass but Sai Baba listened to me and made me pass that time. I was like Sai Baba listened to me. Recently, I met with an accident on a square. My Activa slipped, I shouted Sai Baba bacha loo aab toh ( Baba Save me now atleast) that road trucks are there. I turned, all vehicles had stopped behind me. I was not hurt much. Sai Baba I am Your baccha (child) please be with me always ever. 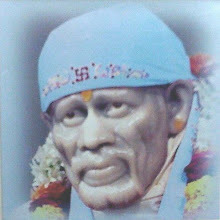 Om Sai Baba Ramji Shri Sacchidanand Satguru Sai Nath Maharaj Ki Jai. Anonymous Sai Devotee from India says: Om Sai Ram. I'm one amongst the blessed devotees of our beloved Shri Sai. Dear Baba, please help me sharing my experience. 1) once I went to Kodaikanal and it was heavily raining outside. I was in car with my parents. All of a sudden, I had a severe pain in my ears due to the very chill climate there. I didn't know what to do. But whom can we call other than our Father Sai Pa? I just closed my eyes and prayed our Baba that please take away my pain. Baba I'll post my experience. Within minutes, the pain subsided. Thank You Baba for such an instant relief and blessings. 2) once my niece started crying at the dawn. She was continuously crying for more than half an hour. I just seeked the help of Our Sai. In 5 minutes, she calmly slept. 3) Whenever I have any pain or fever, I don't take medicine but the most blessed Udi in water. The very next day I'll be cured. Thank You so much Baba. 4) I can't write all Your miracles Baba. But I pray that I should always be at the dust of Your Holy Feet. Whatever may happen, please help in following Your two Golden Rules - Faith and Patience. My marriage is getting postponed for 3 years. I'm not bothered about it since You are there to take care. I wish that my fiancé should be Your devotee. Now a marriage proposal came, he's Your devotee. You showed the signs and I believe it as Your Blessings. Wish this should go well and I should come with him to surrender to Your Holy Feet. Thank You Baba. Love You. May Baba bless you all with all your wishes and good health and peaceful life. Om Sai Ram. In the month of January my daughter had walking pneumonia. She had fever, cough and cold. Only thing that came to my mind was pray to Baba. I get very paranoid about my kids’ health. All I was doing is reading Sai Stavan Manjari and writing Baba’s name and crying before Baba to make her better. I couldn't see her that way. Her fever had come down but she had cough with phlegm and physically she had become weak so I started giving her Udi water every day. That was when she started improving and now she is alright. 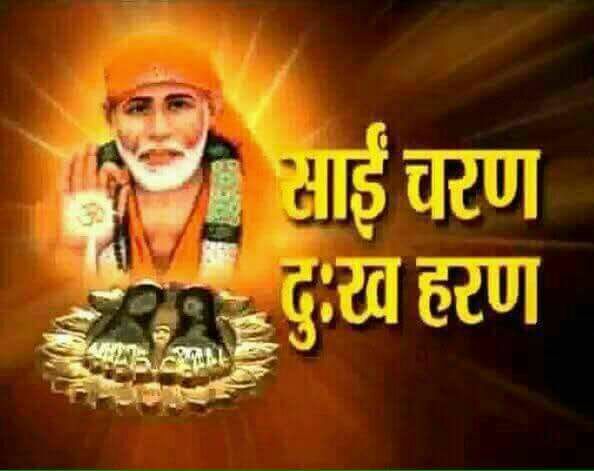 Have trust in Baba. Sometimes the results what we need come slowly but He is surely going to show us a way out of our problems. Shrine Sadguru Sainath Maharajah Ki Jai! 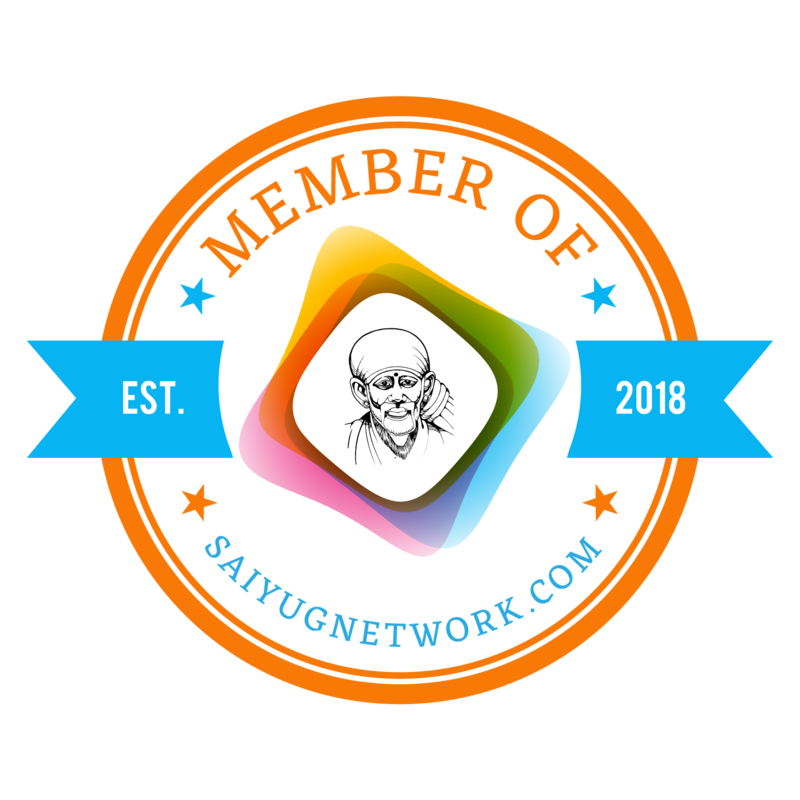 Anonymous Sai Devotee from India says: Thank you Hetalji for maintaining an amazing blog that help bringing us closer to our Sai Maa everyday. Through this blog I have come more and more closer to my Sai Maa. I have got the opportunity to receive His divine blessing and love. This blog has indeed changed my life. Sairam. Thanks a lot once again. jai sai ram.......when i read this blog i feel very happy & peaceful..as if baba is listening to me.plz baba bless all your devotees & even those people who don't worship you..plz hike my salary & save my married life..love you lot. Please baba bless these ladys happy married life, be with them take care of them . Om Sai Ram, Love you baba please bless my family be with them baba. Baba please bless everyone with good health and be with us deva and give success to my children in their exam and show us right path thandri. Today I have completed Sai Divya Pooja and after completion I want to share with all sai devotees. Please Baba bless me to fulfill my wishes .Omsairam. OM SAI RAM to all. To all the SAI devotees; to make Sai happy by doing 5 day pooja. This is a simple & powerful pooja that everyone can do to fullfil your wishes. Please follow the procedures given below. 1)This Pooja is to be performed for 5 days on regular basis. You can start this Pooja on any day but Thursday is preferable. 2)One has to perform this Pooja on the same time for 5 consecutive days in the morning or evening as per your convenience. But the time of doing this Pooja should be the same for all five days. 3) Light 5 lamps in front of Sai Baba picture. 4) Offer one flower at the Holyfeet of Sai Baba. 5) Offer one fruit to Baba & distribute to family members as prasad. 6)You can read 108 names of Sai Baba along with Chanting Sai Sai Sai or any other Mantra you like. 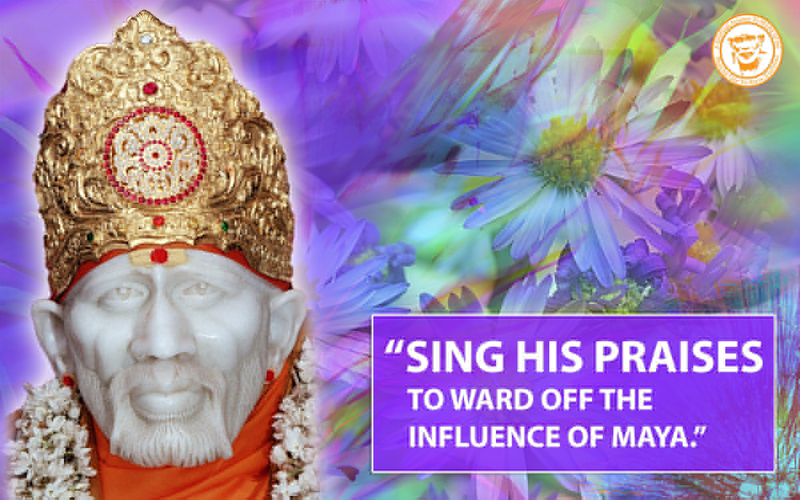 7.In the end Sing Sai Baba aarti & Pray whole heartedly at the Holy feet of Baba for his Blessings. 8) On completion of Pooja on the fifth day you need to tell five people about this Pooja. Om Sai Ram Blessings. THANK YOU. I was in trouble for last so many month just crying and crying full time, recently i got connected to this block i would like share i have always been the devotee of sai baba, recently when boyfriend whom I introduced to my parents also for marriage left me without any information no call no message nothing i injured myself for him and his is not even bothered I don't know what to do where to go there was so much I can't even tell you what i was going through, then in blog i read about 7 days sai sacharit pooja, today is 5th thought i still doesn't know he will come or not but atleast i have mental peace and yesterday I completely surrendered myself to sai baba do whatever you feel like doing to me good bad whatever because at the end of the it's you who has to take care of me. I have not actually laughed for many day just waiting when will sai baba give me a laugh, and i know he will surely give me one. Right now i am in a situation where I don't know what to do and when you can do anything it's better to surrender yourself to sai. 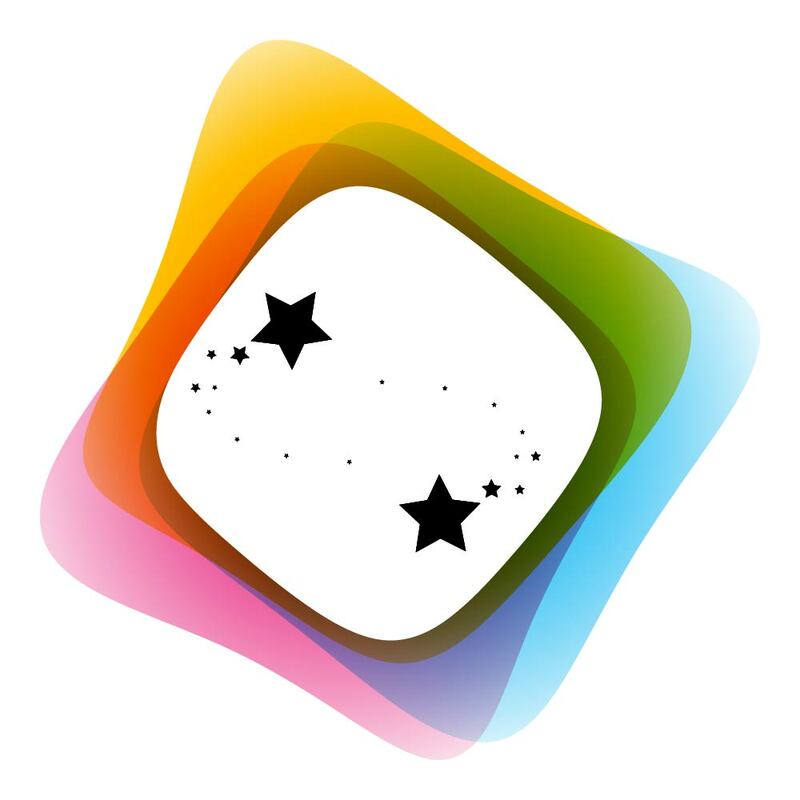 I would like to confess i tried for black magic also but nothing works they took money and no results i was watch all rubbish vedio of vashikaran and what all not. But I forgot that in front of sai baba's wish nothing works. So let him only take care of me, waiting for happy day to return back to my life and i am sure he will give me those soon.